The club has served the membership and the community well for over 65 years. The building that has contains our indoor range has been around for as long as the club and needs some repairs and improvements. The most costly and immediately necessary improvement is our need for a new roof. Flooring and other facilities are also in need of updating. 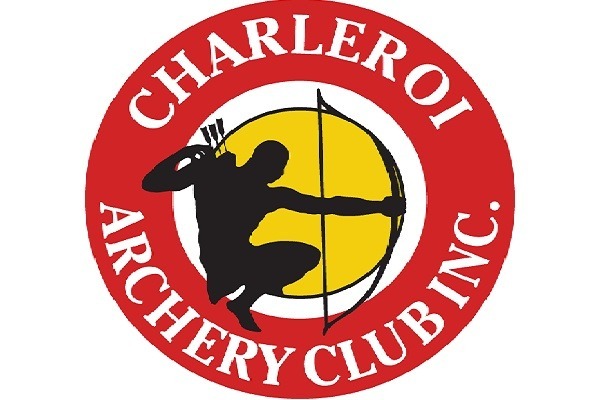 Charleroi Archery Club was founded in 1952. We pride ourselves at the chance to give back to a sport we all love to participate in. From the beginner archer to the seasoned competition shooter we have one goal here and that is to further the sport of archery one shooter at a time. We host year round leagues and archery related events that are open to members and nonmembers alike. We offer our members and indoor and outdoor range. The Junior Olympic Archery Development program is led by a level 3 USA Archery Coach with years of teaching and shooting experience. We love the sport of archery and want to continue to grow this great sport.